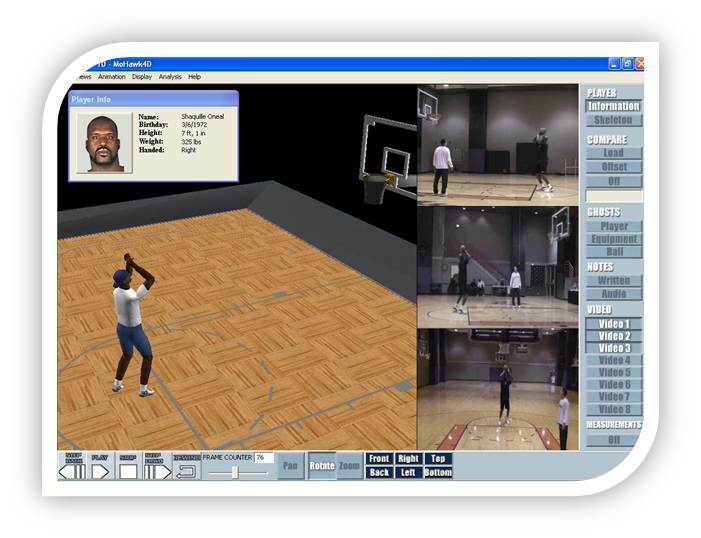 After his biomechanical Analysis, Shaquille O’Neal improved his free throw shooting to 73.9% over a four week period. In addition, exercises were recommended to improve specific physical limitations in O’Neal affecting his shot consistency. After his biomechanical Analysis, MLB star Ryan Howard was able to pinpoint issues in his swing causing slumps in his hitting performance. Howard went out less than four hours after his analysis and played in a game where he hit a homerun. 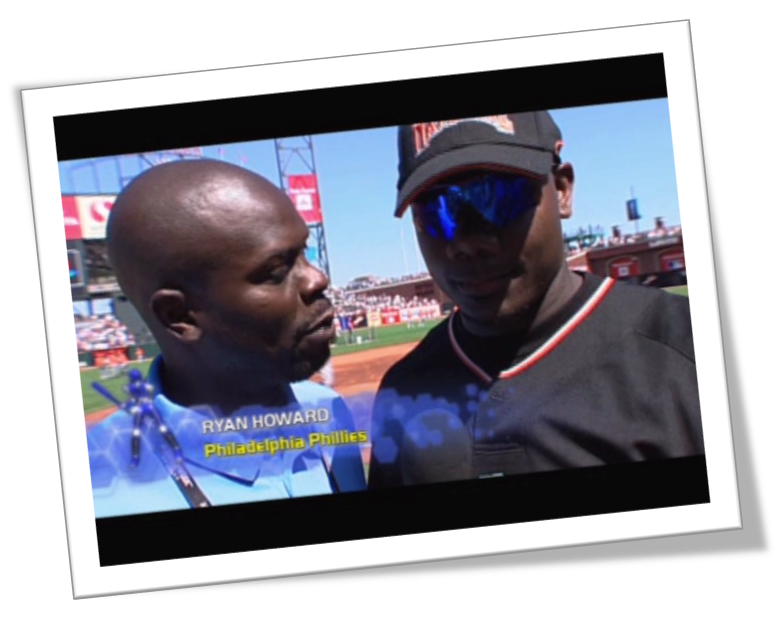 Howard went on a tear and hit an additional 46 homeruns following his analysis. Before trading Johan Santana from the Minnesota Twins, the New York Mets consulted with Zig Ziegler to establish his long term potential health. After 3D evaluation of Santana’s mechanics, Zig was able safely to recommend the trade without concern of potential injury to Santana – obviously, provided there were no dramatic changes in his mechanics. Prior to the 2008 MLB Amateur Draft, the Arizona Diamondbacks requested a biomechanical evaluation of top prospects for their number one draft pick. Scouts had liked or disliked potential draft picks for various reasons. The biomechanical analysis confirmed objectively the opinions of many of those scouts. Additionally, a particular prospect passed over by the Diamondbacks, but drafted as the number one pick of another MLB team, later suffered injuries to his pitching arm in exactly the manner predicted by his 3D Analysis conducted by Zig Ziegler. For over three years, Canadian Olympian and ProFastpitch star Lauren Bay was forced to wear a heavy metal brace on her ankle. our founders identified that weaknesses in Lauren’s body caused her to repeatedly place excessive stress in her lower leg cause stress fractures on several occasions. The brace affected Lauren’s control and velocity. 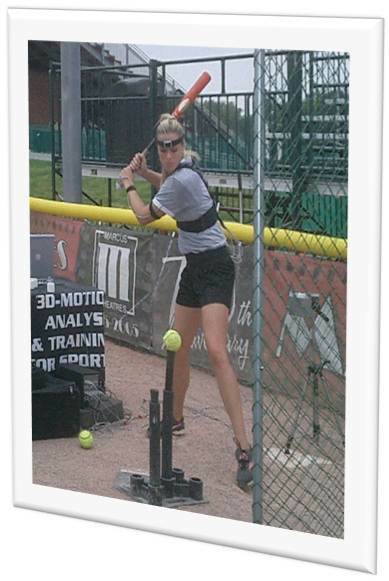 After her initial analysis and completion of a six week training program, Lauren was able to throw “pain free” without the brace and regained pitching velocity to almost 70 MPH. After numerous expensive and time-consuming visits to doctor’s offices where she was recommended new shoes, orthotics, laying off running, and many other therapies, a high school recreational distance runner arrived at our office still complaining of chronic stress fractures. Based upon the objective data from her 3D biomechanical analysis, our founders concluded that not one of the many recommendations she had received were going to correct the cause of her stress fractures. 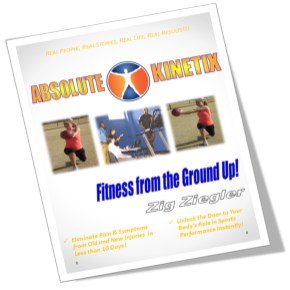 Three basic exercises were recommended to the athlete to do at home for a period of two weeks. Her pain immediately subsided. Ever since (for over two years now), the athlete has not experienced another stress fracture and she continues to increase her mileage: she currently runs over 50 miles a week.